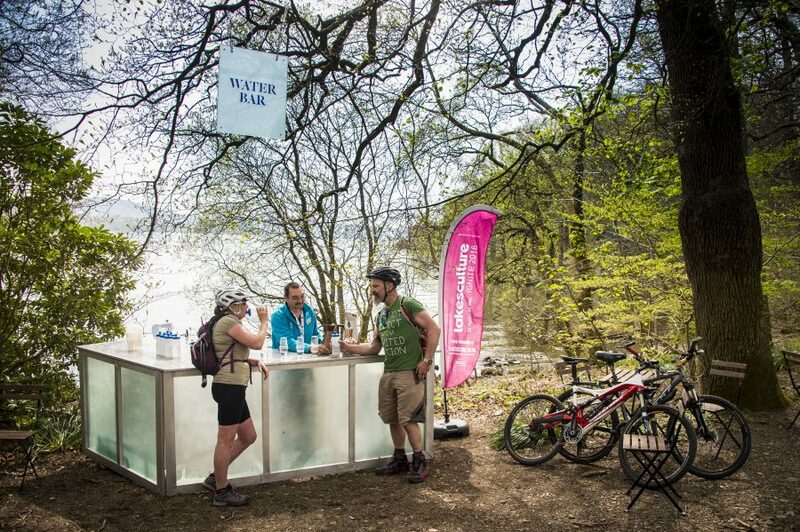 Taking place at Wray Castle’s Boat House, overlooking Lake Windermere, this will be one unforgettable Museum of Water. 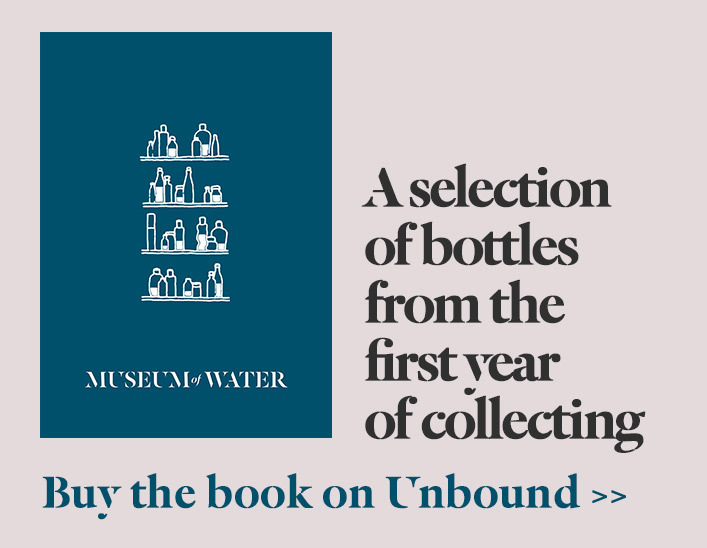 You will be able to view one of the biggest showings of the collection and archive, contribute to The Water I Would Have Brought and enjoy a refreshing glass of the castle’s water from Water Bar. 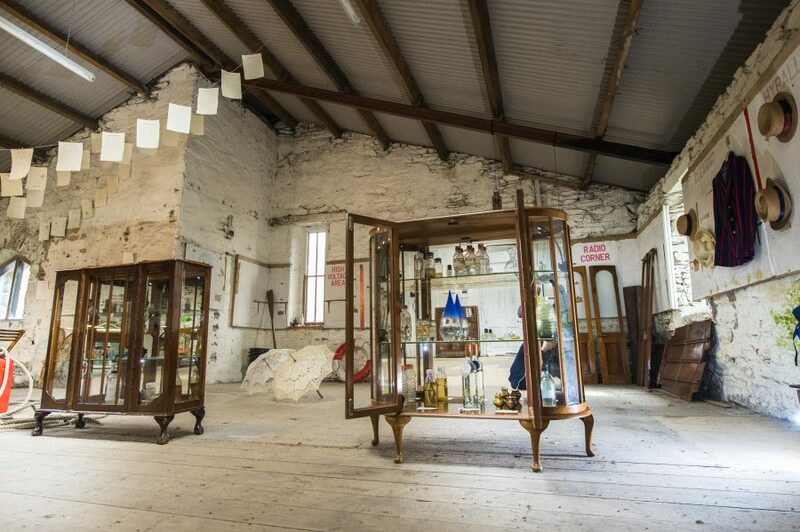 You can access the Museum via road or boat, and enjoy the Boat House’s extraordinary atmosphere, usually only open to the public by special arrangement. 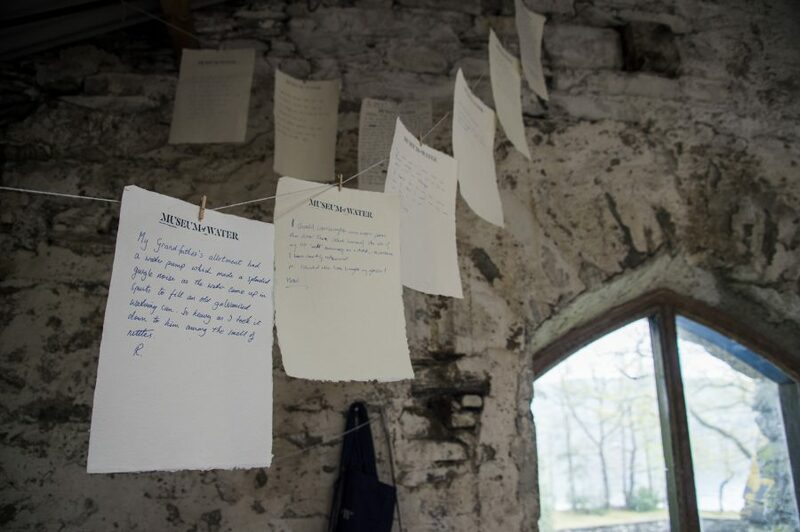 Presented in collaboration with Brewery Arts Centre Kendal, Lakes Culture and the National Trust.